Dissolve yeast in water. Add 1 cup of the flour and all remaining ingredients. Beat until smooth. Add the remaining flour. Beat until smooth, scraping sides. (The dough should be very sticky). Cover the bowl and let rise 30 minutes. 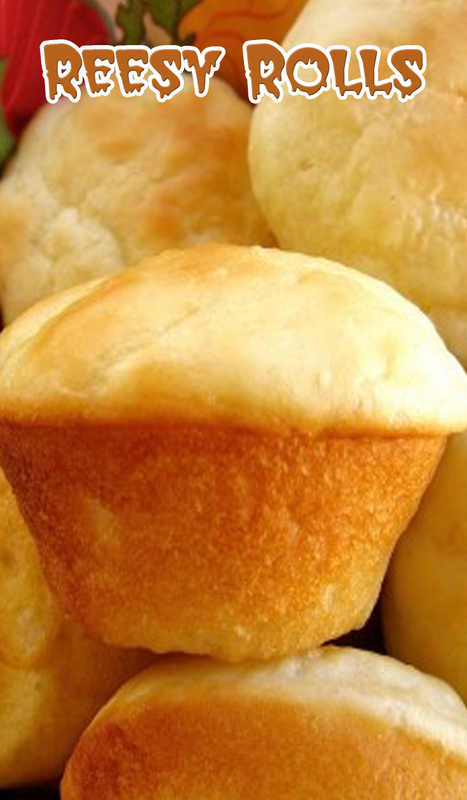 Stir down and spoon into 12 very well greased muffin cups. (This "spooning" business can be tricky because the dough is so wet; I recommend a very well greased 1/4 measuring cup.) Let rise 20 minutes. Bake at 400 degrees for 15 minutes, or until they start turning golden on top.